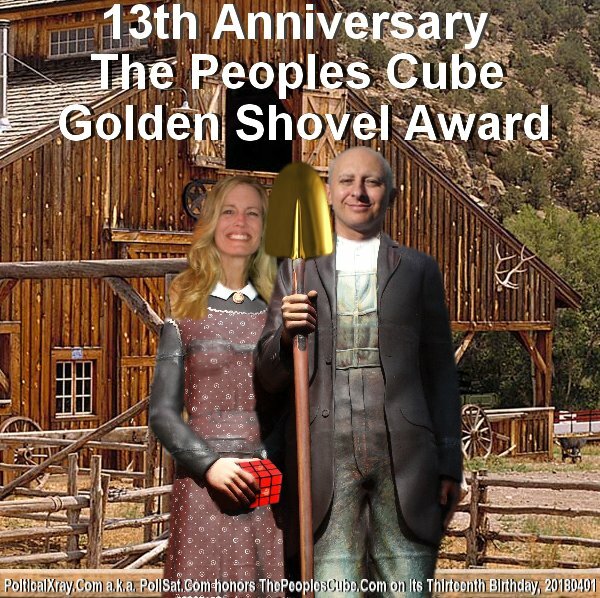 The People's Cube is 13 years old! Celebration mandatory! Time flies like sputnik! It was only 13 years ago that our founding members posed for this daguerreotype, but it seems like yesterday. Nothing has changed. Back then the token enemy of the people was Bush; today the token enemy of the people is Trump. The struggle is the same, and so are we. This picture has aged well. Perhaps, in the manner of naming floors in a building, we should have written that The People's Cube is 12-A years old. Or skip all the way to the year 14. But true progressives do not believe in foreign bourgeois prejudices. We hereby proudly rename our Tractor Barn No.3 into The Tractor Barn of the Glorious 13th Anniversary of the People's Cube. * All pictures have been updated to comply with the current truth. All denounced comrades have been thoroughly airbrushed and replaced by deserving comrades as per protocol. This was taken at our founding meeting, as we unanimously voted to celebrate the International Workers' Fools Day every day of the year. Our original Department of Visual Agitation and Unanimity. Guess which one is Olga Photoshopova. Our blogging department hard at work, delivering the Current Truth and state-approved breaking news to the masses. Administered by Mrs. Red Square, Commissarka of Web Logs and Dissident Media Incarceration, Penal Enhancement and Labor Enthusiasm Enforcer. Orientation training for new arrivals behind Tractor Barn #2. Check out the unapproved bell bottoms on Ivan the Stakhanovets! "Denounce your colleague" training under the leadership of Commissarka Pinkie. 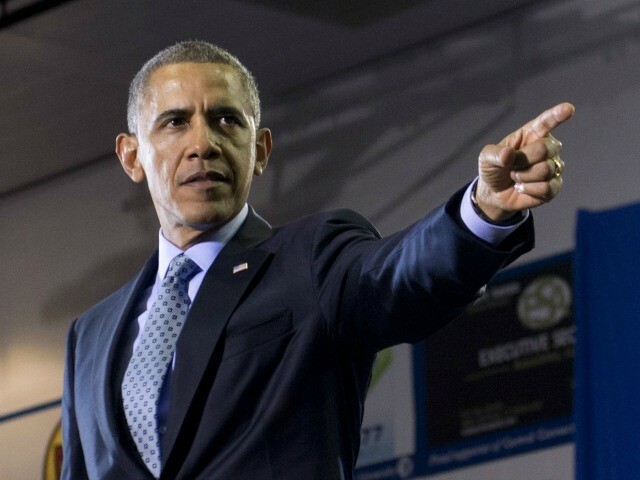 This particular exercise is called "raise your hand and point a finger." And last but not least, our boys at Quality Control and Compliance. You will never guess which one of the above comrades has later become known as Colonel 7.62, speedily rising through the ranks, and becoming Commissar of Time and Permanent Director of Time-Space Continuum, and creating multiple governing subdivisions, including Temporal Counterproliferation Unit, Lifespan Duration Security Administration, Department of Chronological Warfare, Redistribution of Moments, Intervals, and Infinity Bureau, as well as Control and Measurement of the Past, Present & Future. Control of time also allows him to control his appearance, age, attire, and rank at any given moment. No one really knows what he looks like any longer, including the Colonel himself. If we have missed anything, do not hesitate to add your favorite archive photo. Every picture is welcome as long as it has been reviewed and approved by our Compliance Department. Y'know, even though I no longer have fingers - or even a body, come to that - I still have both my Nagant pistols from my days with QCC. Memories...memories. The Cube of Atbashian, their Sage. Inspired people's will to achieve. The birthday girls wish The Cube a happy one! The People's Cube women's La Crosse team at the State approved company "Equality Day " picnic. 13 years, has it been that long? I wish I could redistribute my excess years to younger comrades. You, Red Square, absolutely inspired my will to achieve. I could not wait to become one of your posters because I admired them so, and you. I never thought I would find the love of my life, who I have now married, on your site. But, I did! We've been together now for 8 years. While doing this, I also found many cubists who have become my friends. Wonderful people! I've even visited some of them. Those I haven't are still my friends. Because of The Cube I now have a network of people I lost when I got older. They prove to be those I actually want to speak to because they understand my viewpoint. They are sweeter and more understanding about life today. Thank you, Red Square and Mrs. Red Square! I am most happy to have been allowed to participate in the forward-leaning progressive progress in the March For Next Tuesday here at the People's Cube. Many blessings salutes to Oleg and fellow Cube-creatures of all species here. Forward! A MOST HAPPY BIRTHDAY KOMRADE DIRECTOR AND MRS. SQUARE!!!!!!!! 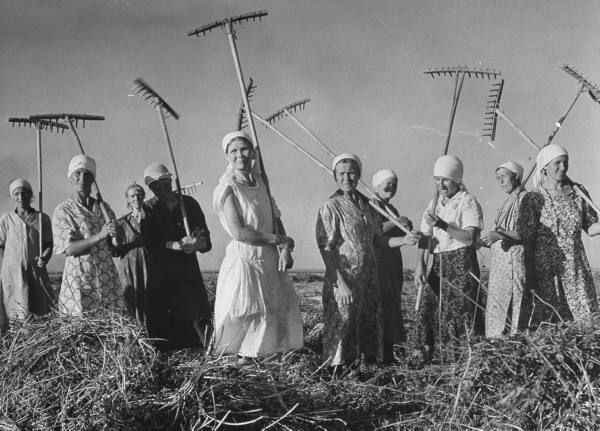 As a relative newby, who is thankful to have not yet received relocation of duty orders to farm beets in Siberia, I want to serenade you with a birthday song by the band most responsible for setting the wheels in motion for the ruination of Amerikkka's yutes. One of the driver less vehicles on which the 60s & 70s kiddies hitched a ride therefore accelerating the way to T.G.W.o.N.T. (At least that's what my parents use to tell me (and looking back now they may have been right all along)). I will of course, again sing our anthem with even greater socialist enthusiasm than even last time! This is a great day for the progress of mankind and for the eating of popcorn! I shall celebrate this event with a reading from our esteemed leader! All glory to the Party (™) and the victorious march for next Tuesday! Humbly Yours in Great Socialist Camaraderie! Me too, Comrade Whoopie. Thing is, you are still relevant to me. Miss your trenchant replies. They are always good. Keep on truckin'. Thanks for that thought Pammy, you're too kind... Go to gulag! Thank you comrade Red Square and mss Red Square! The people's cube taught me soooo much. The intelligence and wit of its members is truly remarkable. Thanks to all of you Kubists and onwards to yet another 5-year plan! Oh wow, Comrade Oleg used to have HAIR? I never thought I would find the love of my life, who I have now married, on your site. But, I did! We've been together now for 8 years. You mean it really IS possible? Because that's the only reason I'm here: to meet women. When Comrade Oleg first arrived here in the West, he had to "shave his hat", a hat very much like yours in order to gain entrance to the USSA. After founding TPC, he simply coiffed it in accordance with the Western mode. Now, thank Stalin, he has "come clean" and shaved off any pretext of being a Soviet spy. Frankly (as in Benjamin Franklin) I think the new look is awesome! I doubt that your only reason for coming here was to meet women. (nor was mine to meet men). The short answer is yes, it is possible. ; • ) Good luck! I won't let you go without a fight, Crappy! 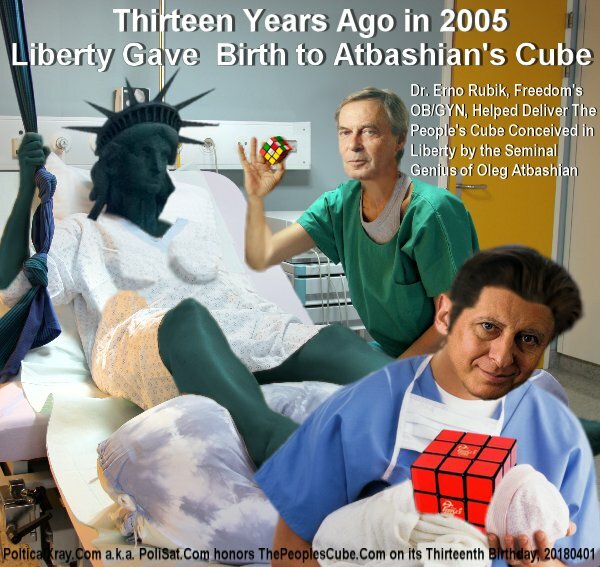 The People's Cube is Nine Years Old!